IMHO, don't. It does not look good. It looks too flashy. Thanks, as you say, I guess it's just a case of whether you like the look. 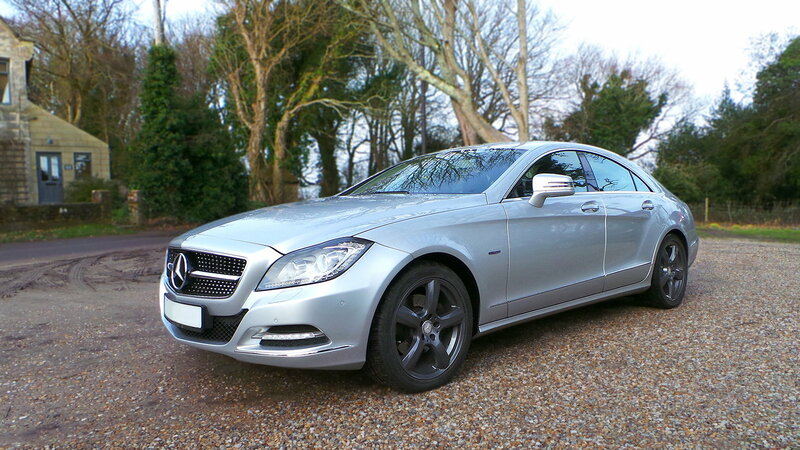 As I understand, the CLS facelift that came in 2014 for the W218s all had the single bar grille fitted. I like to keep it looking fresh. If it helps anyone else, I had a little further info on the fitment from CKS Performance, the supplier of the grille. 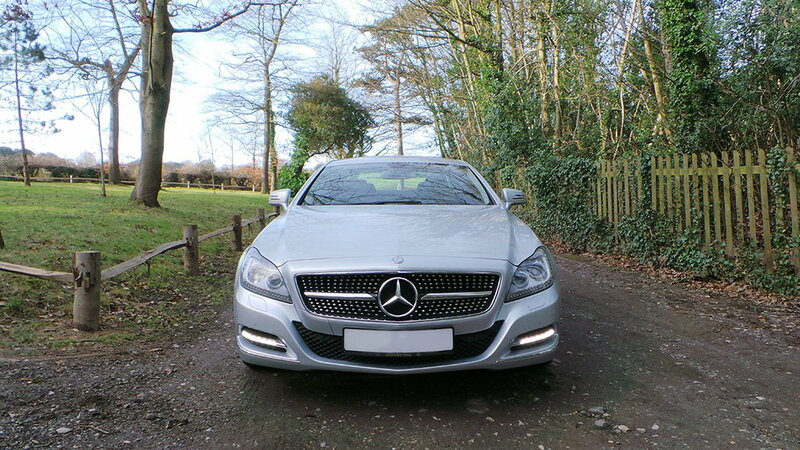 Hi, Do you sell a similar type single bar diamond grill for the W218 CLS 350 CDI on a 2011 plate? 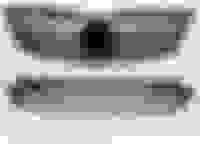 Or, will this one fit. Mine doesnt have the AMG bumper but to me the grill looks just the same. I've attached a pic and would appreciate any advice. This is correct for your vehicle. 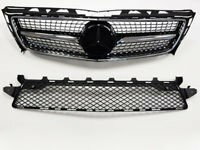 However, as your vehicle does not have the AMG bumper, you can only fit the main grille, not lower portion. That would be fine, excellent thanks for the reply. And just a couple of questions on the fitment, the star emblem swap and fitting of the upper grill, is it easy enough for a home diy'er? That is just screwdrivers or bolt removal. The bumper doesn't need to come off or anything? 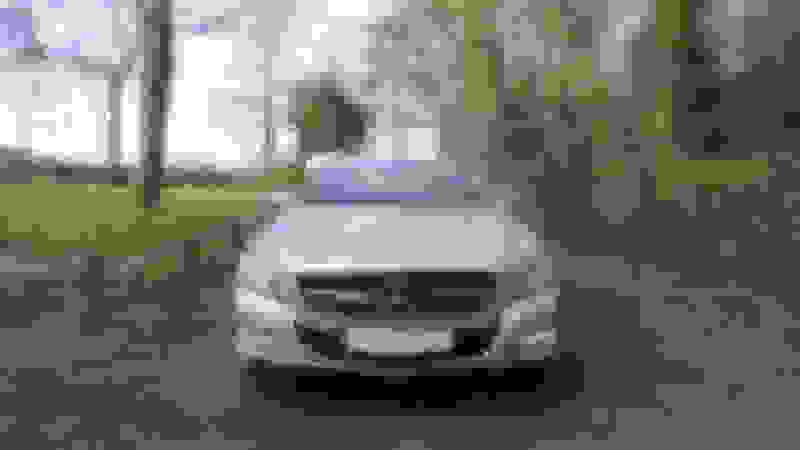 All current Mercedes models require removal of the front bumper to access the original grille. We would recommend installation is carried out by a good local garage. Understood. Thanks for the good advice and prompt replies." How was the install, or did you have it done for you? [Greetings. I am looking for a Mercedes CLS550 diamond grill that a 2015 Mercedes CLS550 or newer has. I have a 2013 CLS550. Looking for an exact or close replica that will fit on. Any advice ? I had it done at the suppliers by them. The bumper needed to come off. As my bumper is not an AMG one, they removed the lower section of the new diamond grille and just fitted in the diamond style upper part. The lower section which was already on my bumper matches exactly style wise. The fit was tight, but I feel this was because it was a non-OEM part. Thanks for the info. I think the diamond grill looks great.